Dibakar Banerjee is known for creating looks for his characters that stand out incredibly and become the talking point. The maverick director is presenting Parineeti Chopra in an all-new, never-seen-before avatar. Parineeti, who is riding high with the blockbuster of the year – Golmaal Again, is seen as a fierce, ambitious girl from the corporate world. 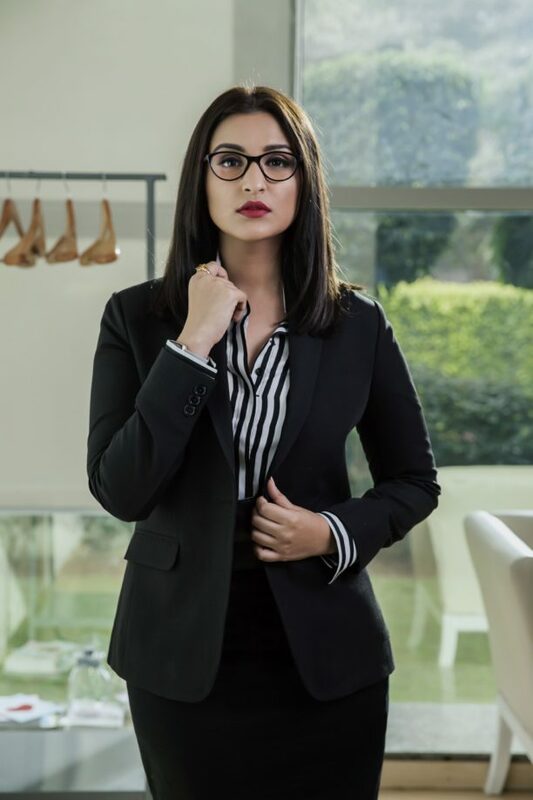 Parineeti is known for her versatility, having boldly experimented with content right from her first film and it looks like she is pushing the envelope again with Sandeep Aur Pinky Faraar. The gritty entertainer, also starring Arjun Kapoor who is playing the role of a Haryanvi cop, is set to release on August 3, 2018. 16 queries in 0.552 seconds.